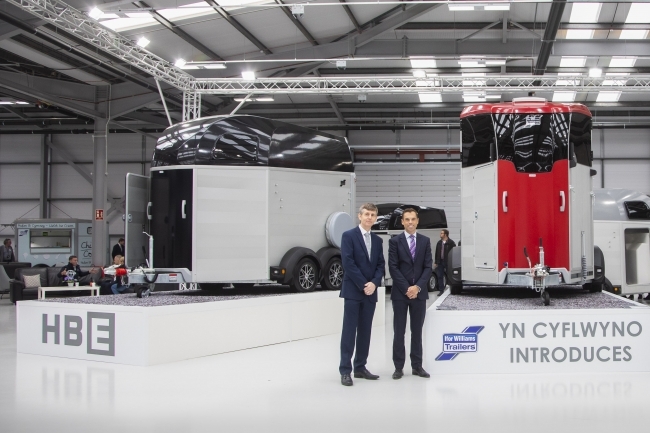 Ifor Williams Trailers has officially opened its new £5 million factory in Sandycroft, Flintshire, where 60 jobs have been created. The iconic firm also celebrated its 60th anniversary in style by launching two new horseboxes as part of a triple celebration. Managing Director John Williams added: “This is a hugely significant and important day for Ifor Williams Trailers and we were delighted to welcome so many people from far and near to share our good news.